Grey 21mic tops B103, 50gr. 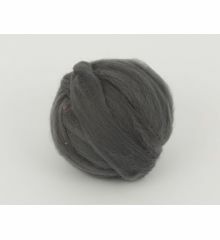 DarkGrey 21mic tops B105, 50gr. 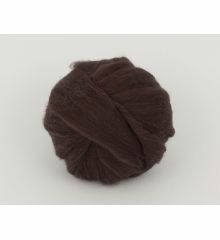 Black 21mic tops B110, 50gr. 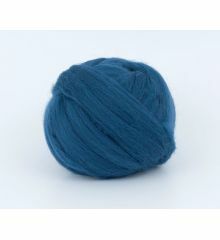 Navy 21mic tops B115, 50gr. Mint 21mic tops. B141, 50gr. ArmyGreen 21mic tops. B159, 50gr. 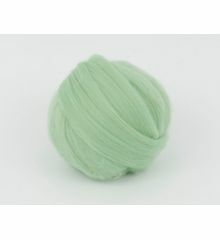 Peru 21mic tops B162, 50gr. 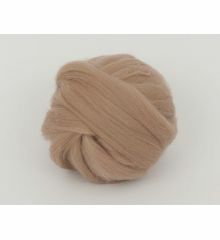 Latte 21mic tops B163, 50gr. 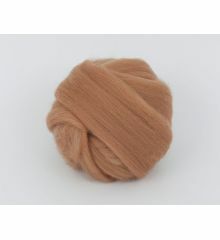 Camel 21mic tops B165, 50gr. Cream 21mic tops B171, 50gr. 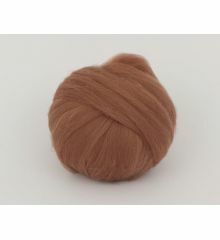 Caramel 21mic tops B177, 50gr. Almonds 21mic tops B178, 50gr. DarkCoffee 21mic tops B190, 50gr. 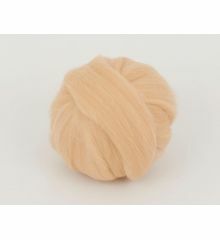 Peach 21mic tops B213, 50gr. 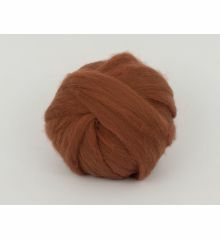 IndianRed 21mic tops B215, 50gr. LightSalmon 21mic tops B217, 50gr. 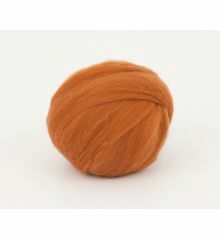 OrangeMelange 21mic tops B222-1 50gr.